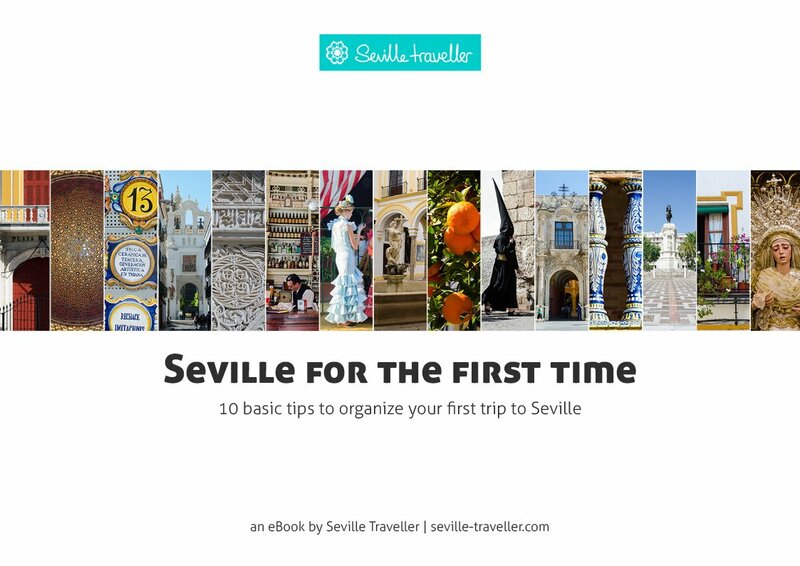 The Seville Fair is also known as the Feria de Abril and it’s the most colorful festival of all Spain. In fact, the participants’ costumes, the horses and the exhibition of carriages combined with the regional extravagance remain the symbols of the largest fair of Andalucia. It’s also one of the best opportunities to see the traditional dresses generally associated to Spanish culture. Many men and a large majority of women wear what’s called a traje de gitana, the Andalusian typical dress. And it’s the only time of the year they do so. 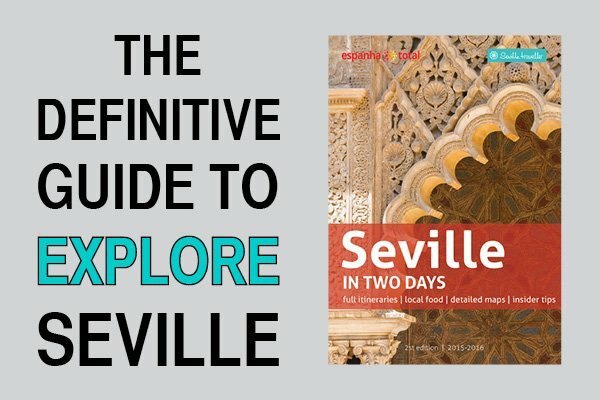 What Is The Seville Fair? The Feria de Abril is, along with the Semana Santa, the most important celebration in the city. The fair officially lasts for six days, starting at midnight on Monday when the alumbrado (the lighting inauguration) and the Pescaito (a dinner only for the casetas‘ members in which they celebrate the beginning of the Feria) take place. Daytime: One of the most beautiful things you can see is the midday parade of carriages and riders, also called paseo de caballos. Most of them usually carry people to the bullring La Maestranza where, originally, breeders and bullfighters used to meet. The daily bullfights of the Feria are the best of the season. Night-time: When the sun goes down the real party starts as all-nighters devote their time to socialize while eating, drinking and dancing. The Feria “party all night” philosophy is absolutely extraordinary! The Seville Fair comes from a popular tradition dating from the mid 19th century as it was originally a livestock fair. When the first casetas appeared, the fair became the social gathering that you can witness today. The Seville Fair begins two weeks after the Semana Santa (Holy Week). As a matter of fact, the dates of the Feria vary from year to year since the Semana Santa (a Catholic festivity to celebrate the resurrection of Jesus) takes place during the first Sunday after the full moon. 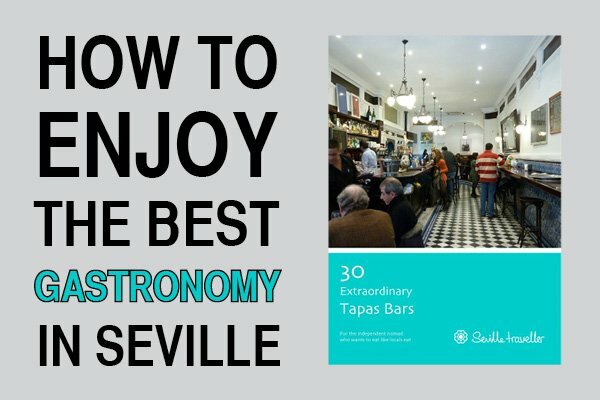 Therefore, the Seville Feria may take place between the end of March and the end of April. The fairground is located in a huge area next to the Guadalquivir river and Los Remedios neighborhood, to the south-west of the city. This part of city serves the only purpose of hosting the Feria, so there is nothing interesting going on during the rest of the year, especially because the casetas are not permanent. All of them are dismantled as soon as the Feria is over. The casetas are individual decorated marquee tents. These are built temporarily on the fairground while the Seville Fair takes place and are removed once it is over, until next year. There are currently around 1,050 casetas registered. This gives you an idea of how big and important the Feria de Abril is to Sevillanos. They generally belong to local families, groups of friends, companies, clubs, political parties and trade associations. 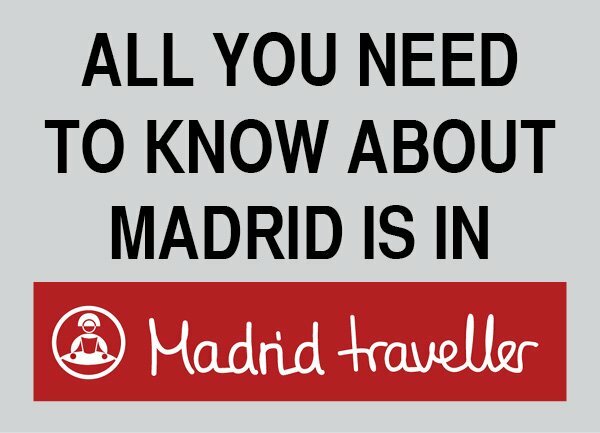 The only inconvenience is that most of the casetas are private – they are only open to members and their guests… So it’s mandatory to go with Sevillanos who will invite you to their caseta and to their friends’ ones. If not, you won’t be allowed to enter any of the private casetas, which are the large majority! However, it doesn’t mean you can’t go to the Feria or enjoy it. There is an alternative in case you don’t know any locals. You can still go to one of the seven public casetas. The most important one is the caseta municipal, owned by the City Council, while the other six belong to the different districts of Seville. Public casetas are obviously larger and hence, more crowded than private ones. But it is still a very good chance to participate to the fiesta, enjoy the music and the incredible atmosphere. What Goes On In A Private Caseta? So here’s what’s really going on. Around 1-1.30pm tapas and drinks begin to get served until the early hours of the next day, let’s say 6am or even 7am! At the same time, sevillanas are played regularly and it’s the only musical genre you’ll listen to. This is possible because each caseta is equipped with a bar, a kitchen and there’s either a sound system or a group of people performing live. During the day it is very common to see men at the Seville Fair wearing what’s called the traje corto (short jacket, tight trousers and boots) and a hat called cordobes, particularly those on horseback or driving carriages. Women on the other hand wear the traje de gitana or faralaes (typical flamenco style dress). During the night however, people dress differently. The dressing code is the one you would follow to go to a party (e.g. a wedding or the opera) so expect to see men wearing suits and ties and women long dresses, high heels and lots of make up. If you are wondering what you should wear, it depends. If you are invited to a private caseta you are requested to wear formal clothes – men in suit and tie and women with a dress and hills. Sevillanos have a very high standard towards physical appearance and formal dressing. On the contrary, if you intend to spend a relaxed day, walking around the Ferial, taking pictures of the paseo de caballos and discovering the atmosphere, my recommendation is to wear comfortable clothes but not too informal. Try to avoid shorts, sandals and sneakers. 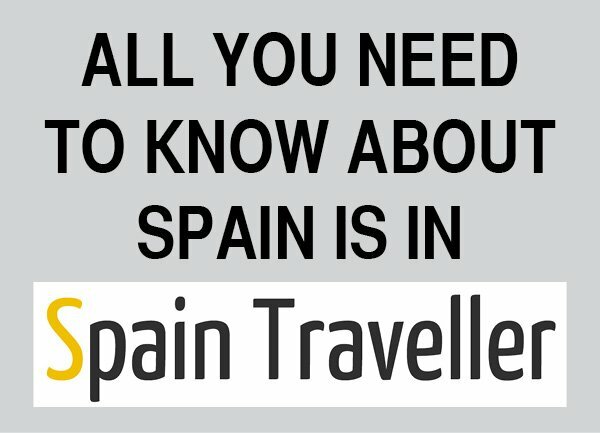 Have a look at my insider’s advice related to the Feria de Abril. 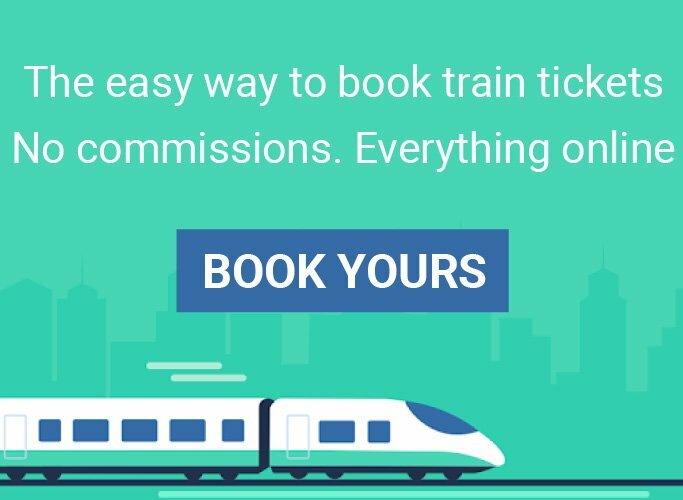 It will help you to maximize the experience! I’ve also created a glossary with all the terms you need to be familiar with. And if you are travelling with children, they will have lots of fun at the Calle del Infierno!